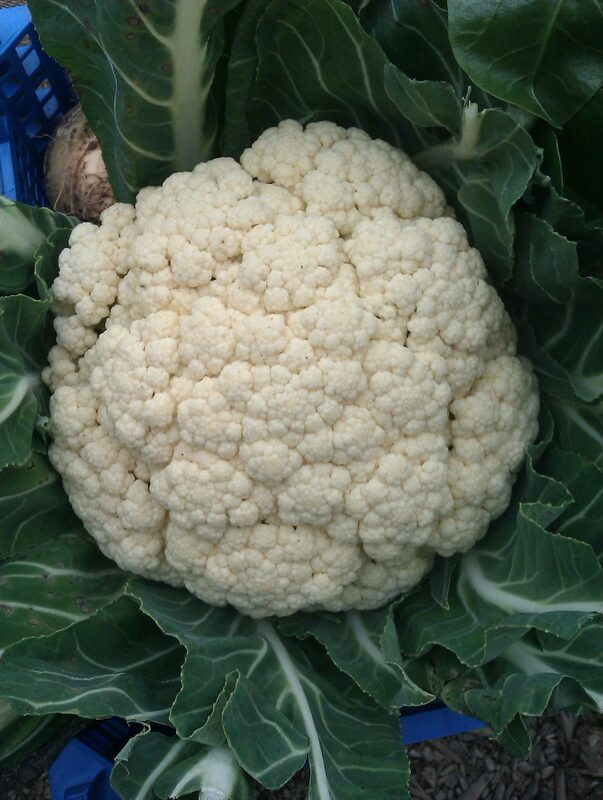 Workers’ cooperative Organiclea provides this week’s recipe. Its members are doing a grand job growing food at the edge of Epping Forest in the Lea Valley, once known as the bread basket of London. 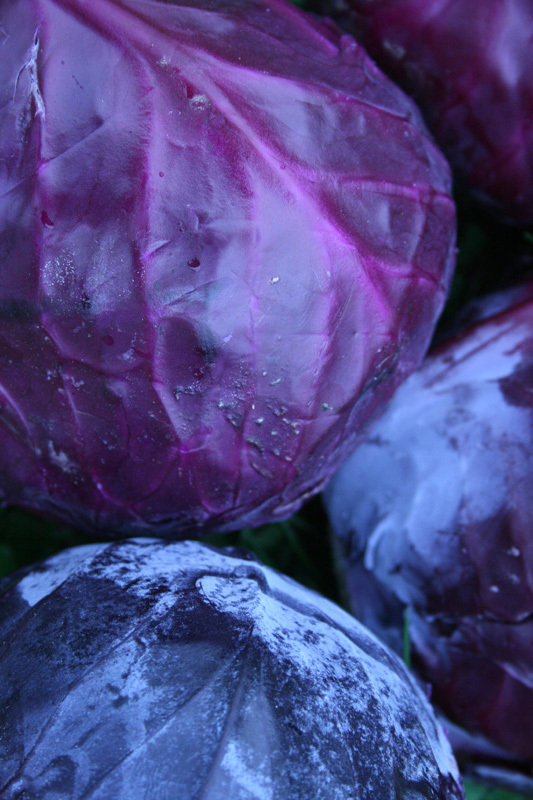 Hannah says: “Red cabbage, white cabbage, carrots, cox apples, left over sprout tops or cavolo nero, florets of raw cauliflower, a handful of pumpkin seeds – any combination of these early winter vegetables grated or finely sliced will give you a delicious coleslaw. • ½ cup crème fraiche, 1 tbspn horseradish, 2 tsp honey, squeeze lemon, salt & pepper. • grated fresh ginger, 3-4 tbsp rice wine or white wine vinegar, 2 tsp sesame oil, 1 tbsp soya sauce, chopped coriander, salt & pepper. • 2 tbsp tahini, 1tbsp lemon juice, 1 tbsp cider vinegar, 2 tbsp agave syrup or maple syrup, 1 tsp wholegrain or dijon mustard, 1 clove of garlic finely chopped, salt & pepper.